Do You Have A Property Maintenance Project We Can Help With? If you’re home only sustained a little damage and you don’t think there’s any need to renovate it, at least not yet, our property maintenance service is just the right solution that you need. While your property might not need renovation yet, maintenance is necessary to ensure that your home can last for years. 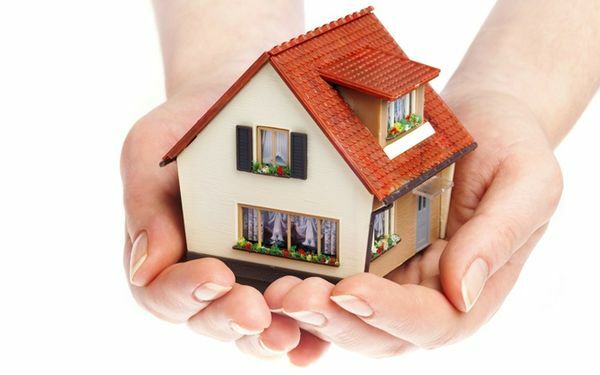 Thus, we offer you our bespoke Property Maintenance service providing you wide range general services that will keep your home or business in its most excellent condition. Our property maintenance service includes repairs and revitalization carried out after an assessment of your property. Our maintenance experts will conduct the assessment and give you advice on the best course of action where it is required. With our roofing experts and modern bathroom renovations specialist in Perth, together with a team of professionals in refurbishing, we have established a reputation in delivering high quality but affordable job in the property maintenance industry. Contact us for property maintenance today!